Come out for an evening of thought-provoking films and meaningful discussions on January 21st at 6:30 PM at Bothell United Methodist Church. 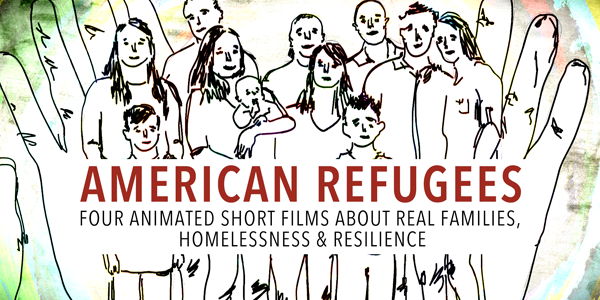 We will be screening American Refugees, four short locally made films that chronicle the stories of families in our own state who have experienced homelessness, and a segment of the documentary The Line. Light refreshments and opportunities to take action will be provided. We would like to thank our partners: Care Day, Seattle University, the Housing Development Consortium, and Bothell United Methodist Church. Homelessness in Our Community – FREE Three-part Series Sept.-Dec.